Soak 4 hours in warm water and sow where they are to grow in a sunny area. 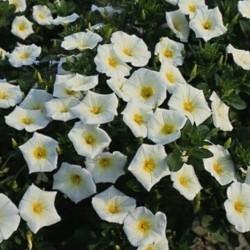 Plant 2-3 inches apart and cover with 1 inch soil.Firm lightly and keep moist. Germinates in 7-21 days.